Director Sanjay Leela Bhansali is been repeatedly clearing doubts and confusions that he haven’t twisted any facts in the movie Padmavati. A few days back, SLB had also released a video message giving out loud and clear explanation that there is no dramatic scene between Rani Padmavati and Khilji and someone is falsely spreading all the wrong rumours. Padmavati has landed into controversy ever since the shooting of the film started. 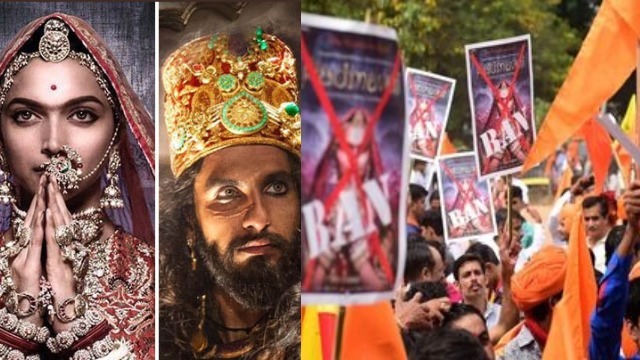 The anti-Padmavati movement has escalated and spread from north, western India to South. . The Rajput Karni Sena have taken to the streets in Bengaluru, Kerala against the makers of the film. 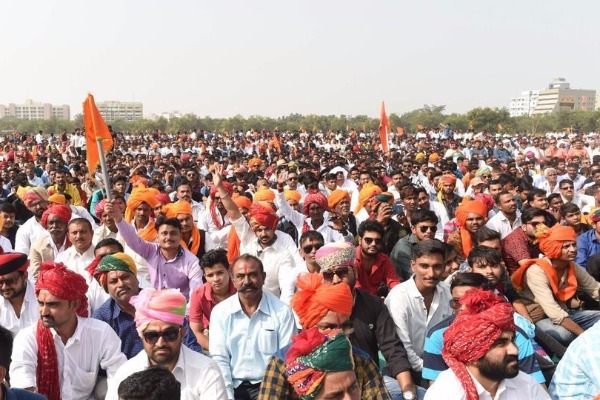 According to media reports, around 500 people belonging to the Karni Sena and some right-wing groups gathered at Bengaluru’s Freedom Park. They protested against the makers of Padmavati and demanded a ban on the film. “We don’t want the movie to be released till the objectionable content is deleted. The director did not talk to us before shooting or releasing the teaser,” said Uday Kumar Singh of Rashtriya Ekatha Manch. A day ago, Karni Sena group targeted a cinema hall in Rajasthan’s Kota that screened Padmavati trailer. From ticket window to nearby shops, everything was vandalized. Groups have also protested against the film in Gujarat and Maharashtra. Earlier, the Karni Sena wanted to review the film before the release but now they are directly asking for a ban. Padmavati is slated to release on December 1, 2017. The movie stars Deepika Padukone, Shahid Kapor and Ranveer Singh.